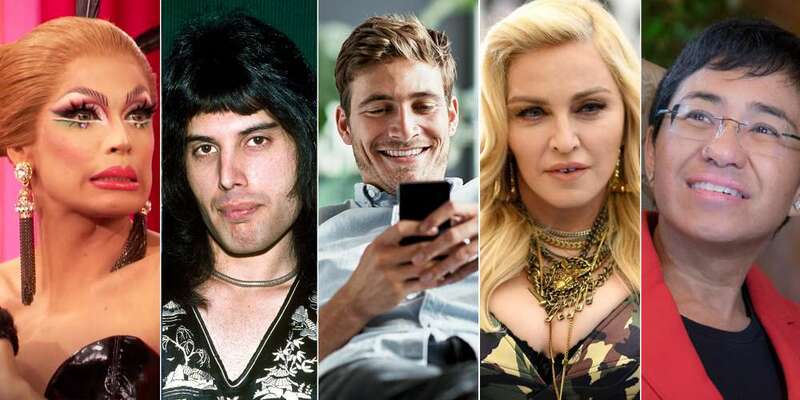 Let’s take a look at the day’s big gay headlines, starting with a Madonna Stonewall visit that has left the pop icon’s LGBTQ fans excited and inspired. And a new Instagram feature has been unveiled. Will you use it? In other news, Time magazine has — after much speculation — unveiled its “Person of the Year,” the beloved Queen track “Bohemian Rhapsody” has become the world’s most streamed song, and fans of RuPaul’s Drag Race can now preview the first 15 minutes of Drag Race All Stars 4 before its premiere this Friday! What an accomplishment! 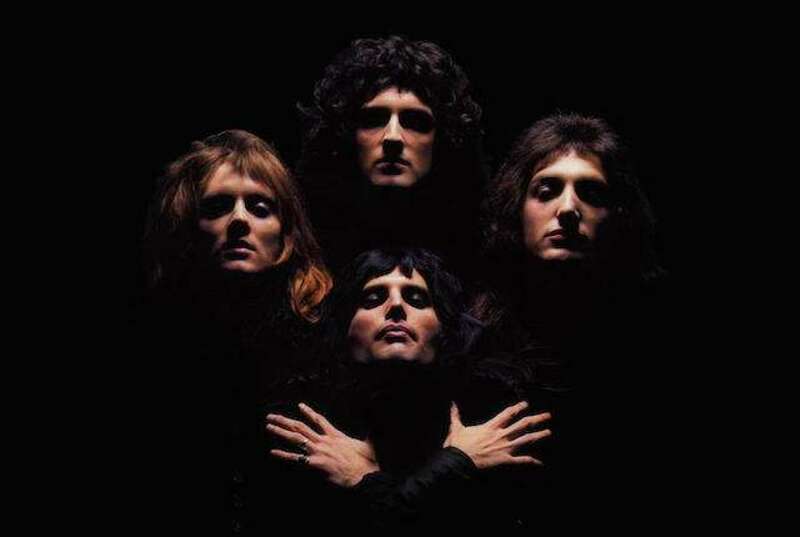 Having surpassed 1.6 billion global streams across all major music services, the Queen track “Bohemian Rhapsody” has officially become the world’s most streamed track. 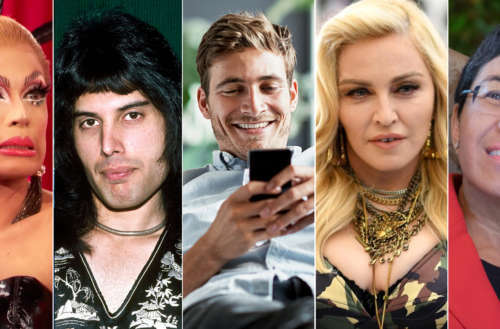 The legendary band’s guitarist Brian May commented, “Very happy that our music is still flowing to the max!” The record was announced by Universal Music Group (UMG), which represents Queen’s catalog, and has of course been helped along by the release back in November of the Queen and Freddie Mercury biopic of the same name. Each year Time magazine announces its “Person of the Year,” which is someone who for better or worse has exerted much influence the last year. This year it’s not a single person but four individuals and one news organization, and it’s the very first time a Person of the Year is deceased. 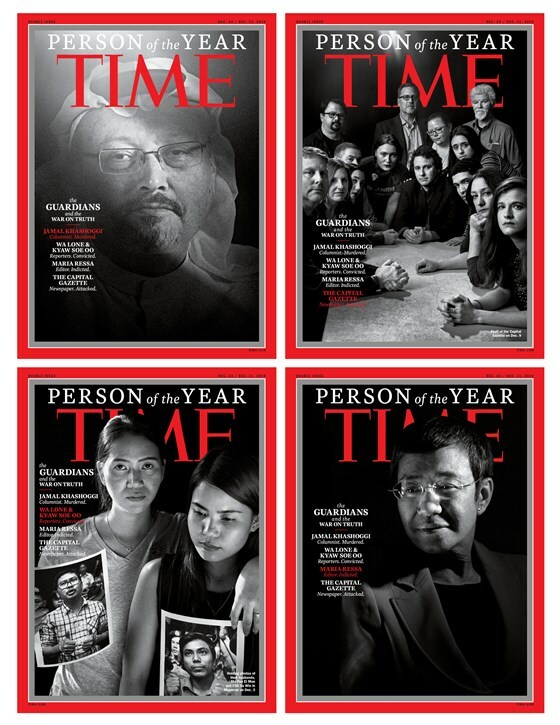 Honoring journalists whose work landed them in jail or cost them their lives, Time is honoring Jamal Khashoggi, Maria Ressa, Wa Lone and Kyaw Soe Oo and the Capital Gazette of Annapolis, Maryland (where a gunman opened fire in the newsroom, filling five people in June. 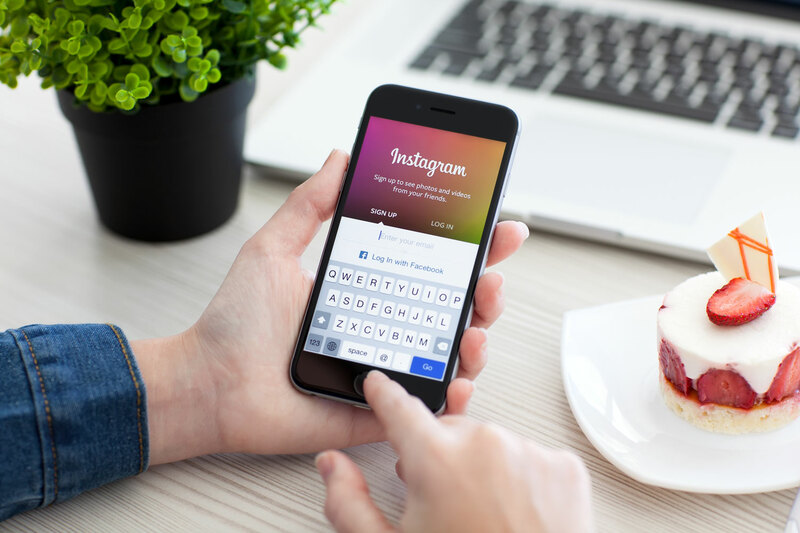 A new Instagram feature has officially been unveiled, but will you be using it? When your thumbs get tired, you’re now able to hold down the microphone button in an Instagram DM, record a voice message and then send it to either one or several people inside the platform. Your voice message will appear in the person’s chat window as a .wav file, and they don’t disappear. So, what do you think? Will you be using it? Can’t wait to see 10 of your favorite queens strut into the Werkroom this Friday when RuPaul’s Drag Race All Stars 4 finally premieres? Well, now you can preview nearly the first 15 minutes of the premiere episode, including each queen’s witty entrance quote and their official introduction to the competition by RuPaul herself. And if you’ve been on pins and needles wondering how this season would go down — because, let’s face it, you know there’s gonna be a twist in the show’s format — you can get a glimpse into what’s in store. What do you think of that Madonna Stonewall visit? And will you be using the new Instagram feature?